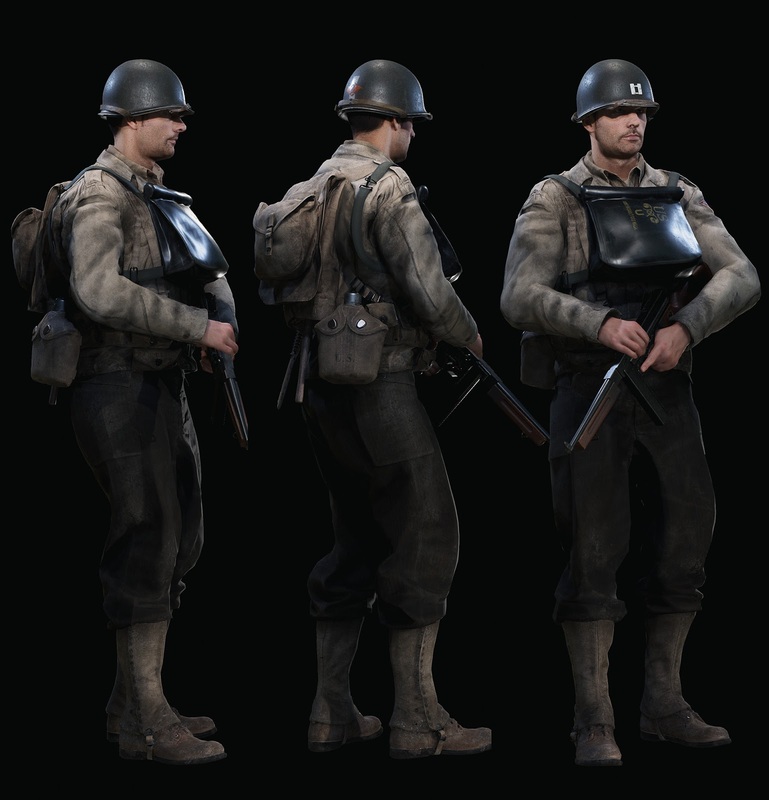 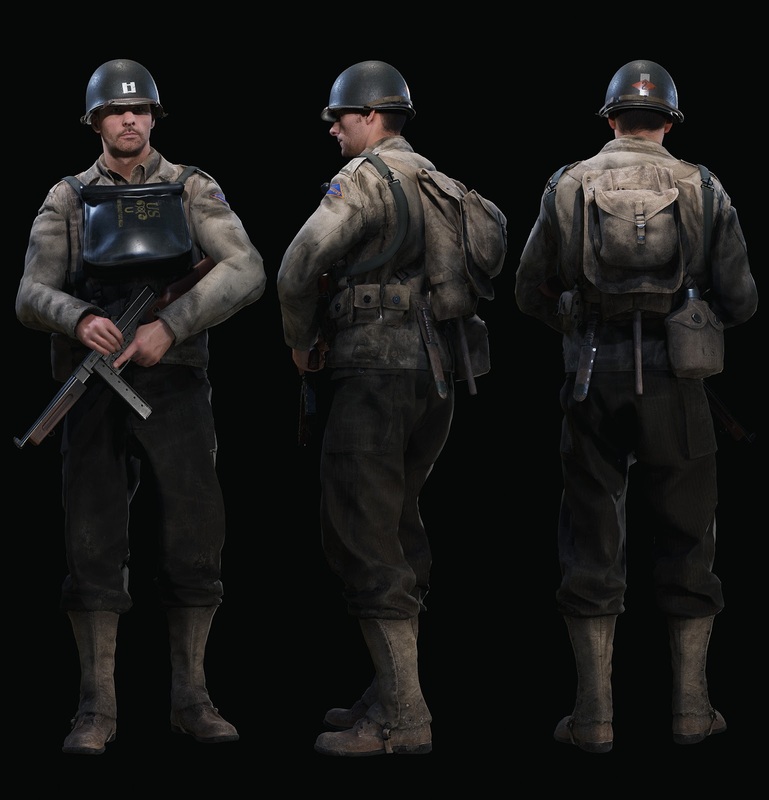 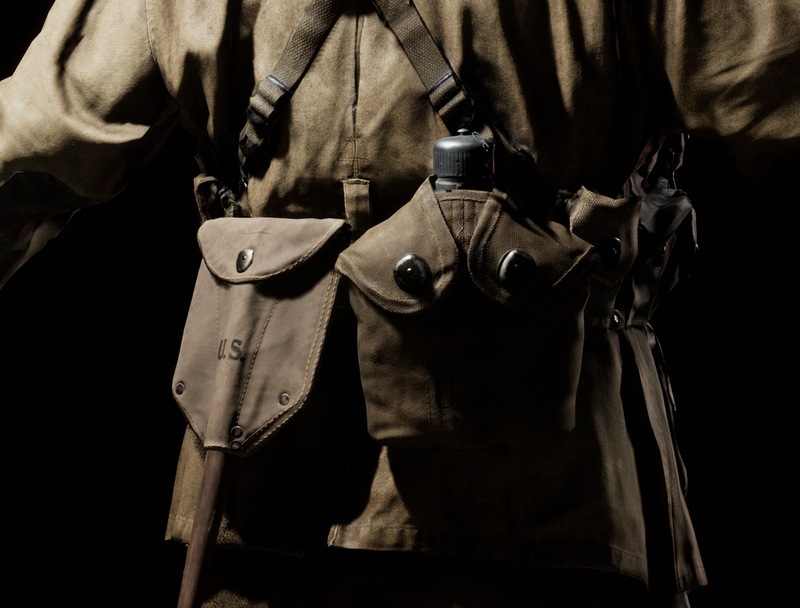 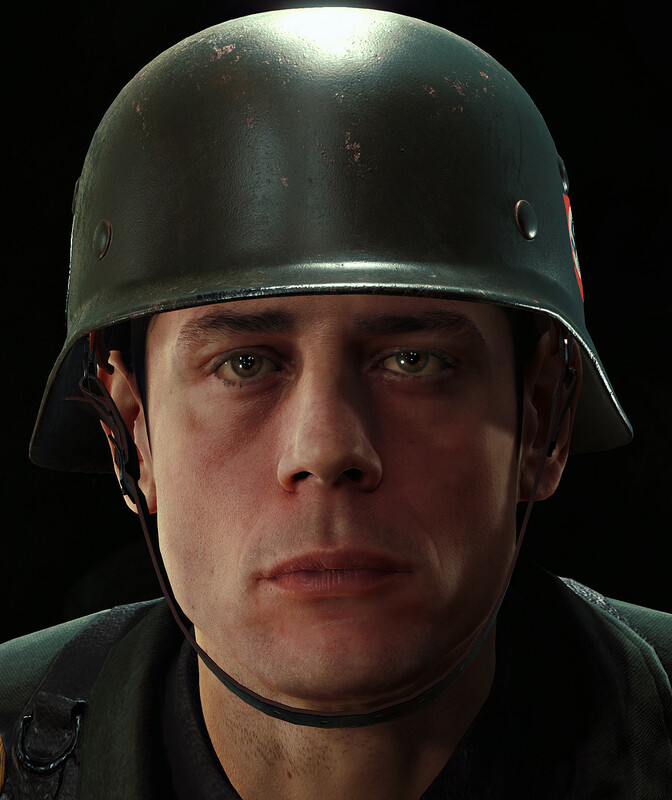 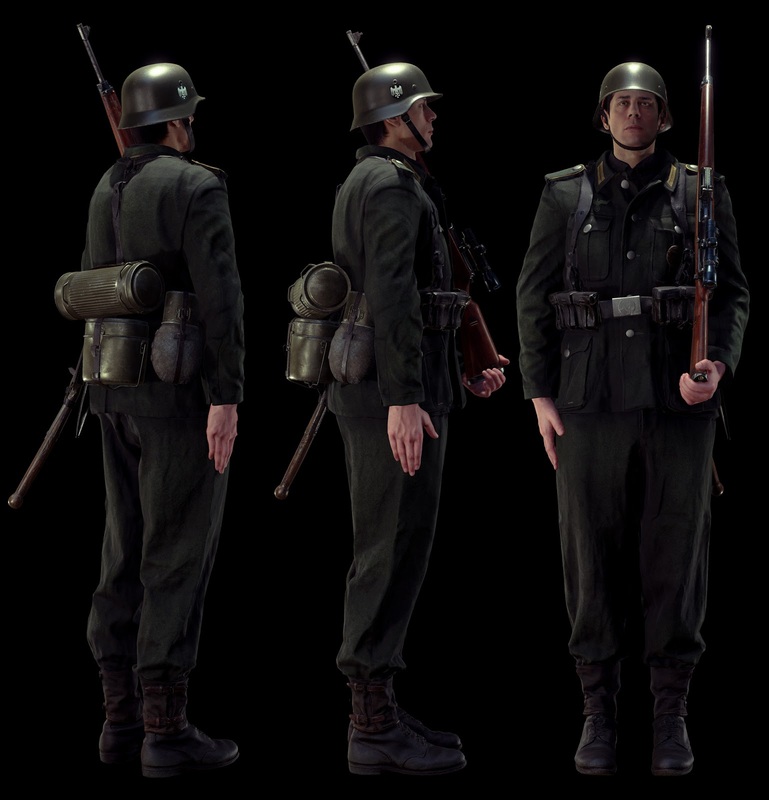 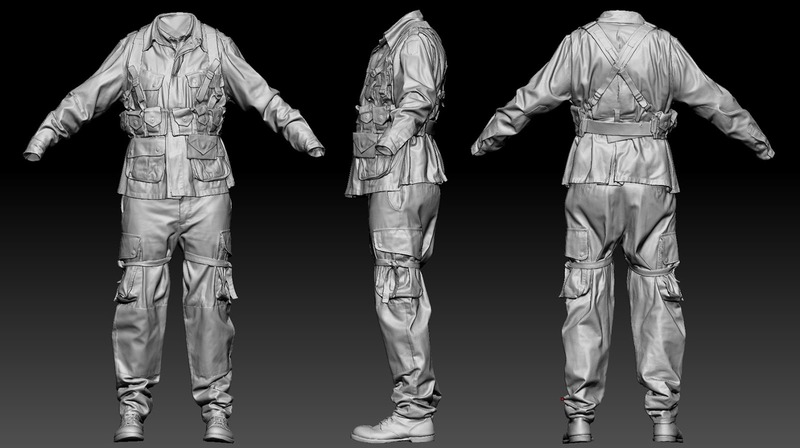 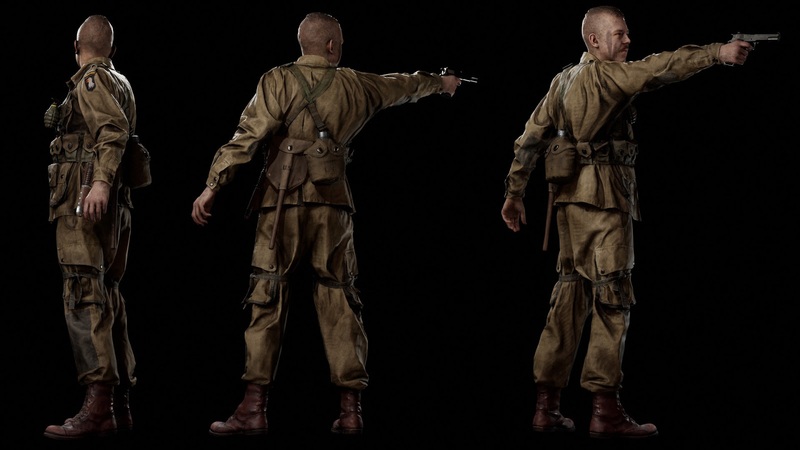 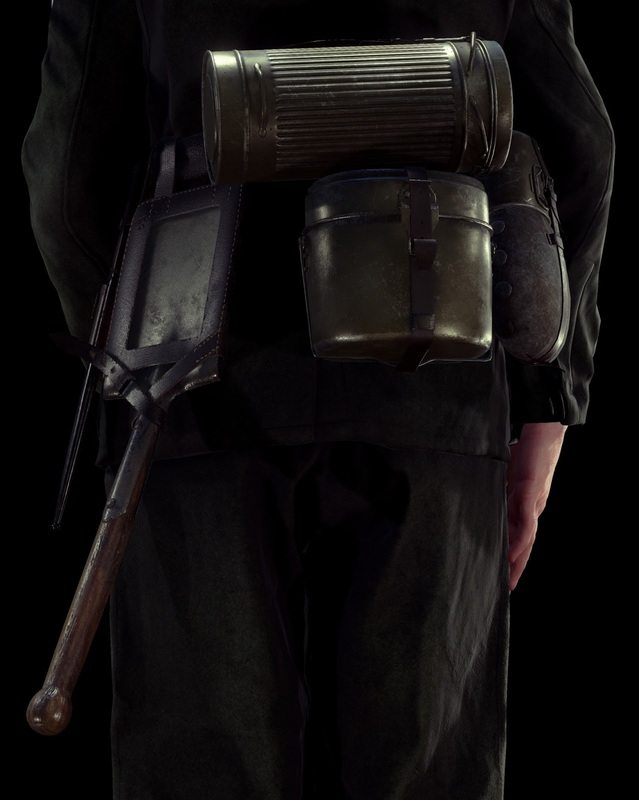 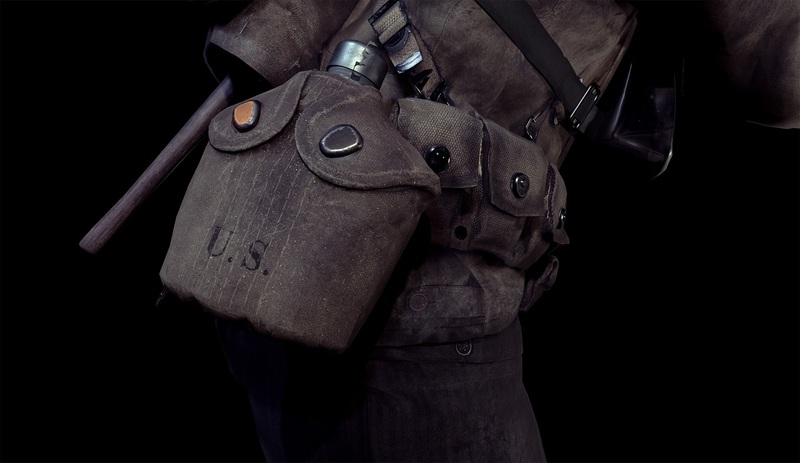 [ #Character #Art #UE4 ] Stirling Rank has shared his projects for Days of War, the characters with a lot of detailing for uniforms. 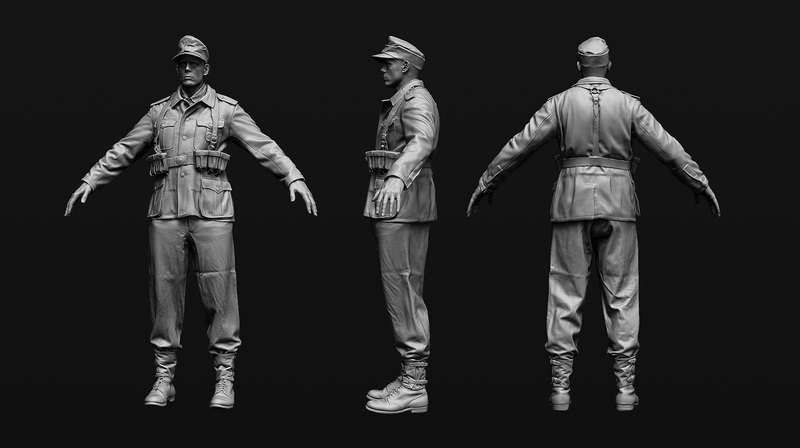 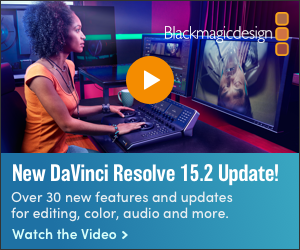 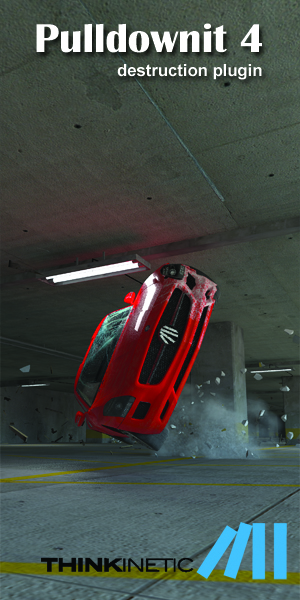 The projects have been using Zbrush, Substance Painter and Unreal Engine 4. 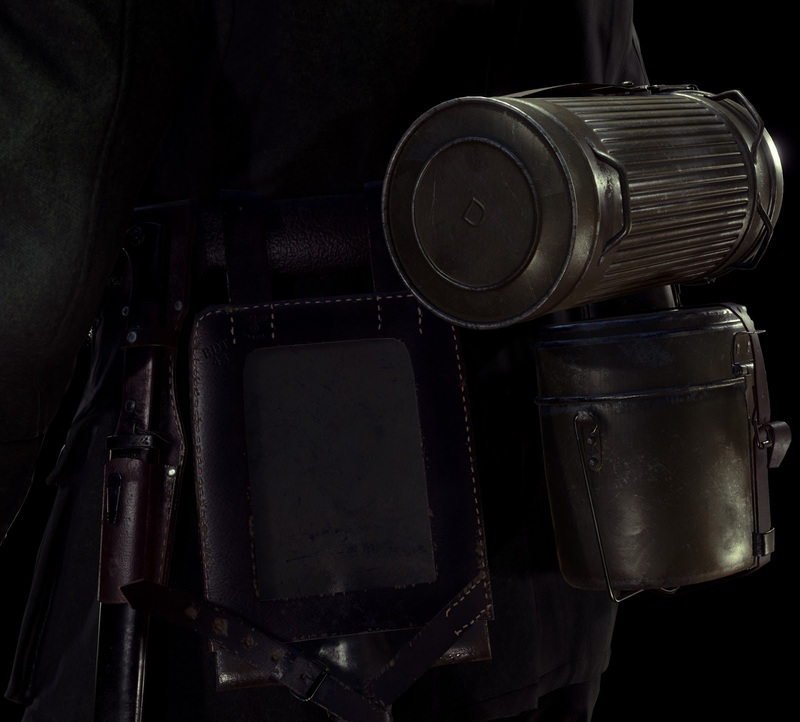 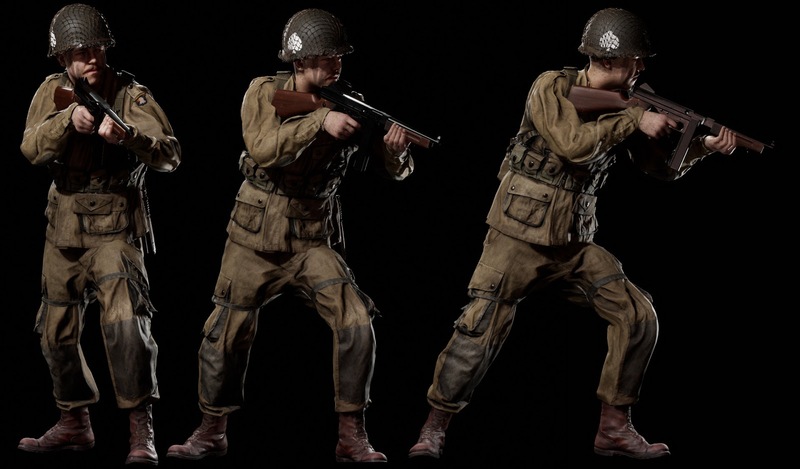 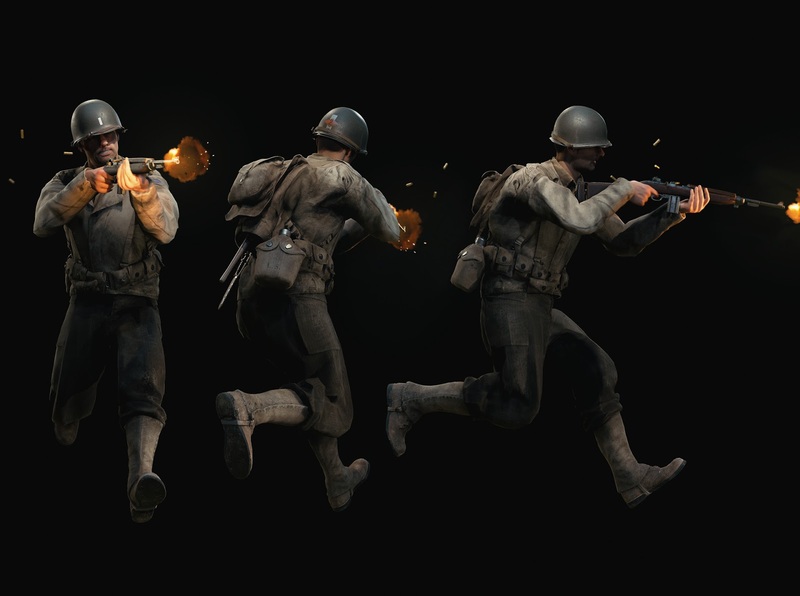 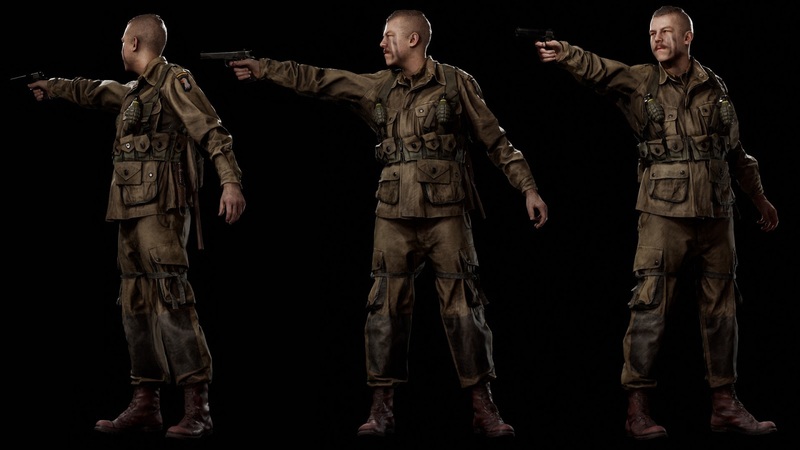 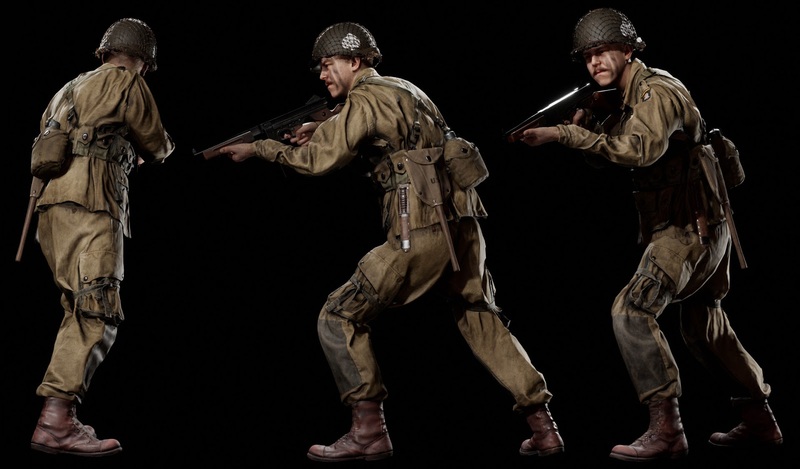 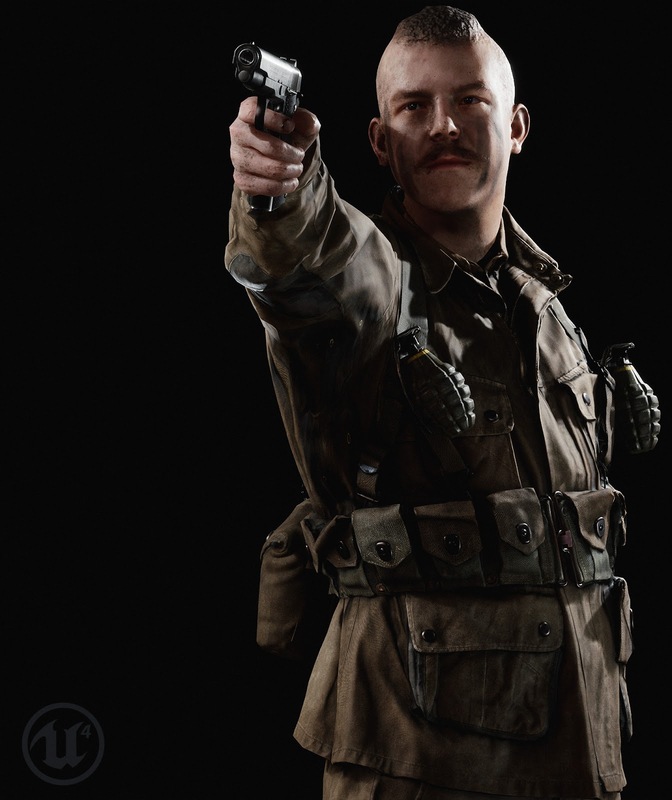 Airborne 1944 - Colt M1911, grenades, and Thompson sub-machine gun assets created by Zsolt Berghammer. 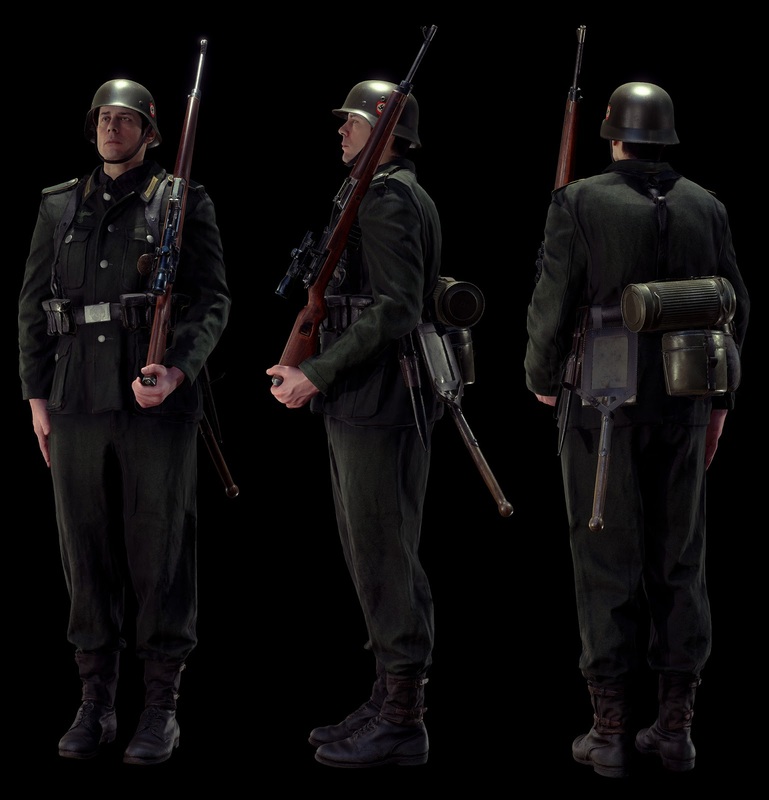 Wehrmacht 1944 - Weapon models by Stuart Maddocks.